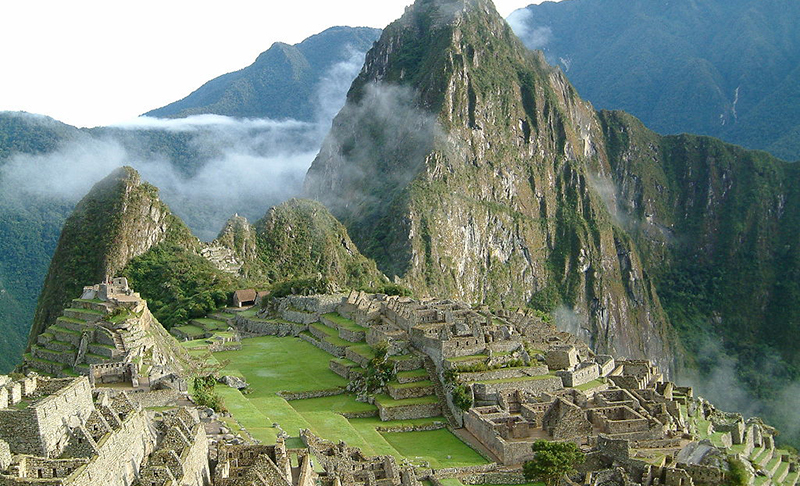 Situated along the verdant Andes Mountains and the warm Pacific coast, Peru boasts remarkable Incan architecture at Machu Picchu as well as traditional Incan panpipe music. 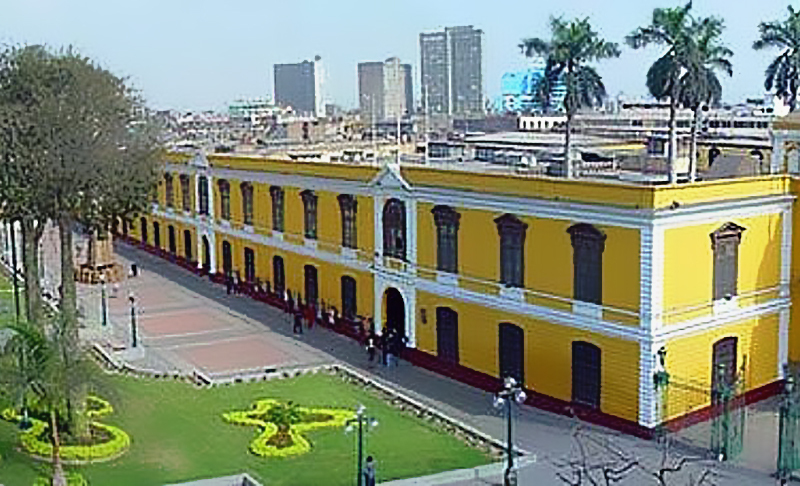 More recently, Peru was the motherland of legendary soprano Yma Sumac, who brought Peruvian flavor to the international opera stage. 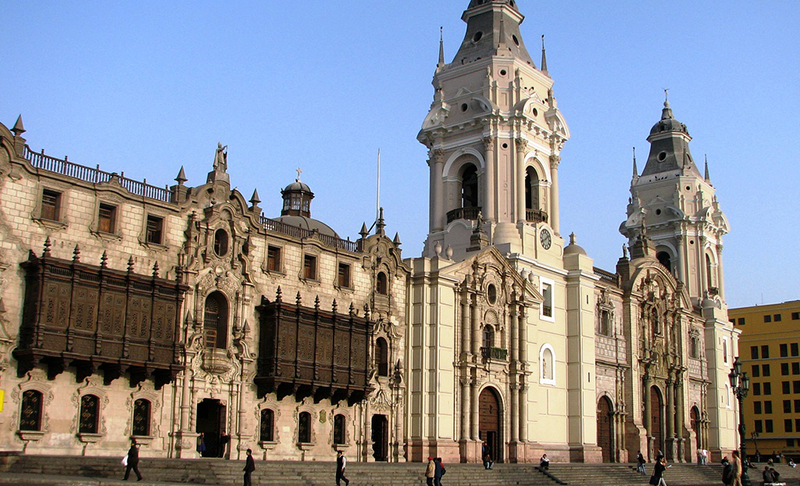 In the large historical cities of Lima, Cusco or Huancayo, expect to hear not only the strong influences of Spanish liturgical music but also the distinct flavors of Peruvian music intertwined with European Classical music performed by innovative groups like the young Pachamama Children’s Choir and the National Symphony Orchestra of Peru. The many beautiful churches, opera houses and theaters offer gorgeous performance venues for any musical ensemble. 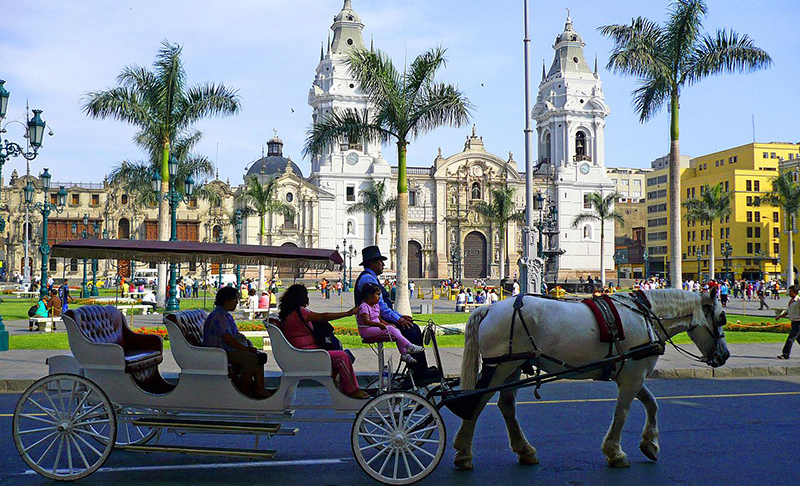 Our company has had a long history in South America, touring the continent since 1996 with numerous musical ensembles and to Peru with groups such as the Choral Arts Society of Washington, the Yale Alumni Chorus and the Youth Orchestra of the Americas. 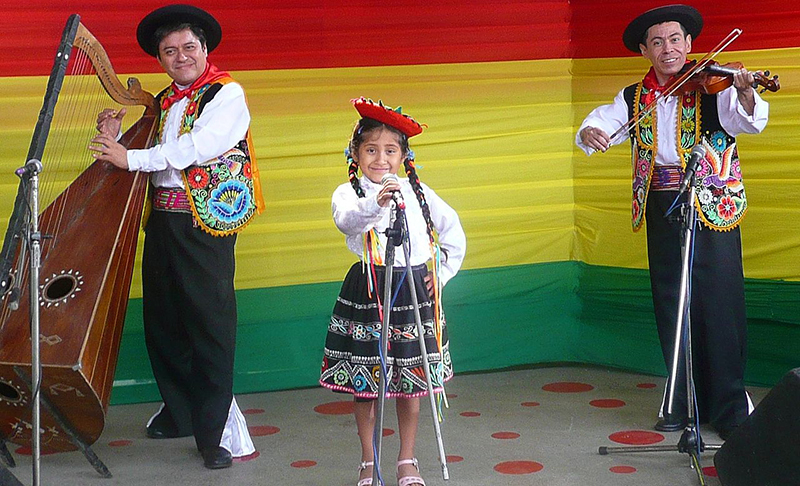 With native Spanish speakers on the team, Classical Movements is experienced with arranging concert tours and festivals, while bringing musicians to explore and enjoy the myriad cultures of this beautiful region.